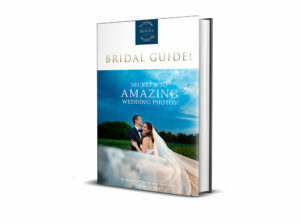 Secrets To Amazing Wedding Photos- Free Ebook! There are LOTS of little things that you probably don’t know that you can do to make sure that your wedding day runs smoothly and that you a) have an incredible experience on your big day, and therefore b) you get awesome photos to prove it! I’ve written this totally FREE E-book to give you insider tips & tricks that will help you to make sure that you enjoy your wedding day, feel beautiful, and ultimately (as long as you have an awesome photographer too) get AMAZING WEDDING PHOTOS! Avoid common wedding planning mistakes by grabbing a copy of my Totally FREE Ebook now! Simply fill in your deets below to get it sent straight to your inbox!